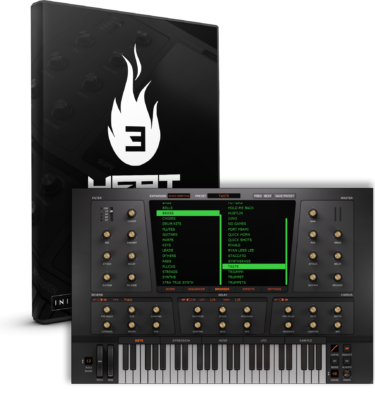 View basket “GOLD – HEATUP3 EXPANSION” has been added to your basket. HEAT UP 3 IS NEEDED TO USE THIS EXPANSION ! 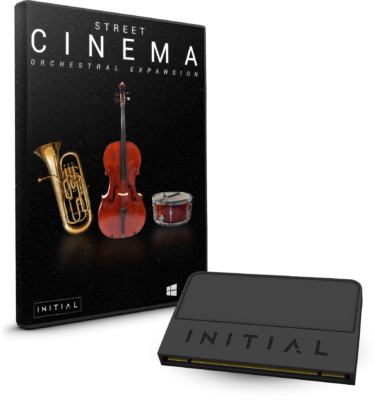 Expand your Heat Up 3 Library with over 200 Instruments such as Bass, Brass, Plucks, Pads, Leads, Synths, Strings, Texture Sounds, Vocal Chops, Keys, Guitars and more inspired by Artist such as Wiley, Skepta, Lethal Bizzle, Devlin and Dizzy Rascal. 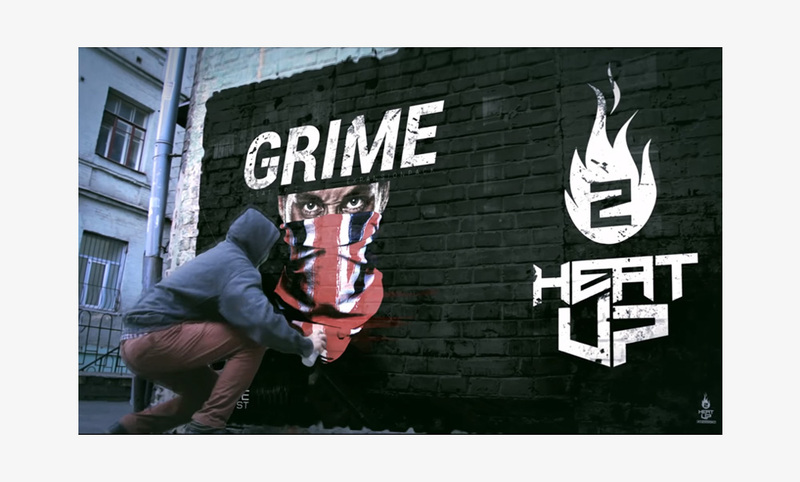 Grime is a UK urban genre that originated in East London during the early 2000s. 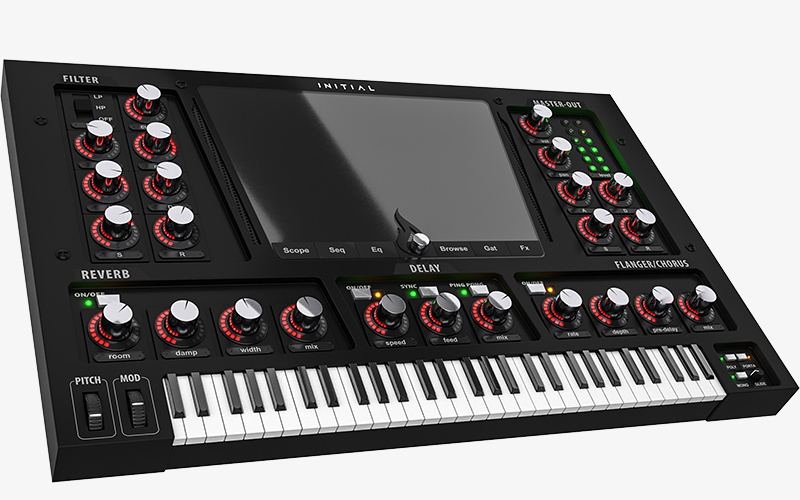 Influences came from genres such as UK Garage, dancehall, drum and bass and of course Hip Hop. It is essentially a mash up of different genres and exists in a space between EDM, Hip hop and Trap. Grime can sometimes sound similar to other genres with the main difference being the rapping style and rhythms. 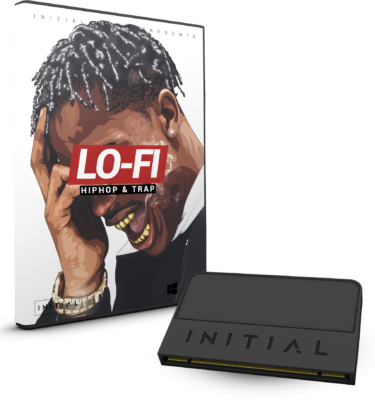 This makes this pack also ideal still for hip hop and trap producers or more EDM style producers. Grime comes with a almost 8 GB Library. 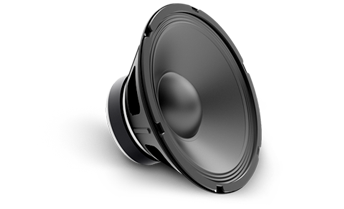 All instruments have been captured in the highest quality possible to make sure they sound great from the lowest to the highest notes.